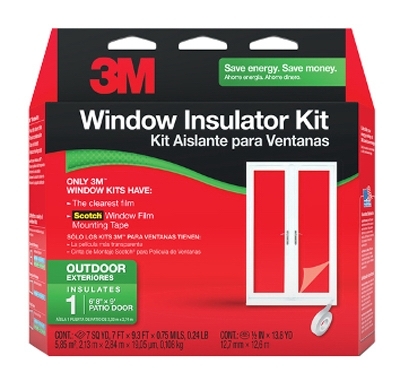 Outdoor Window Insulator Kit, 2 Pk. 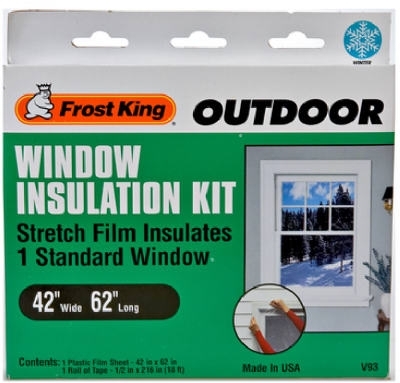 Outdoor Window Film Insulation Kit, 62 x 210-In. 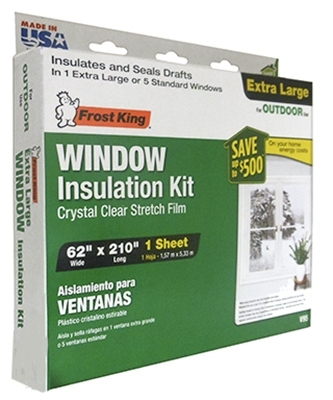 Outdoor Window Film Insulation Kit, 42 x 62-In. 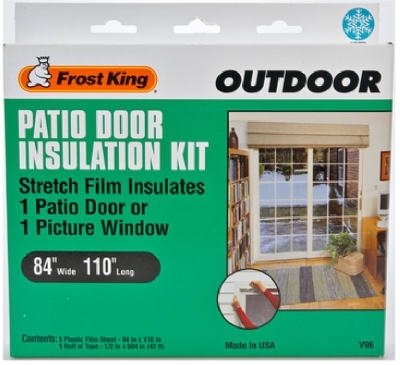 Outdoor Patio Door Insulation Kit, 84 x 110-In. 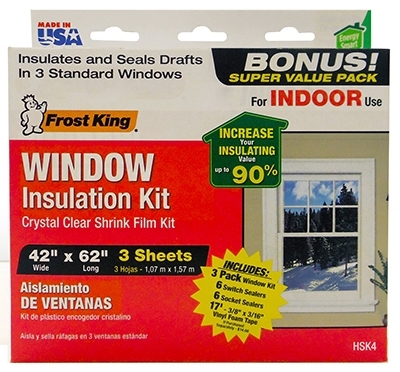 Window Insulation Kit, Indoors, Heavy Duty, 42 x 62-In. 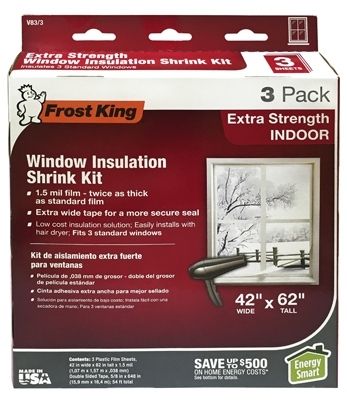 3-Pk. 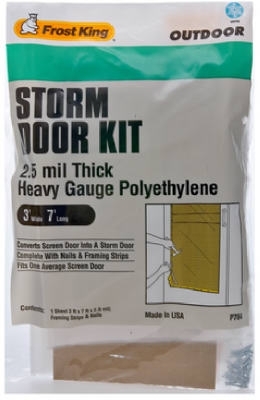 Exterior Storm Door Kit, 3 x 7-Ft.
Vinyl Sheeting, Clear, 4-Mil, 4 x 25-Ft. 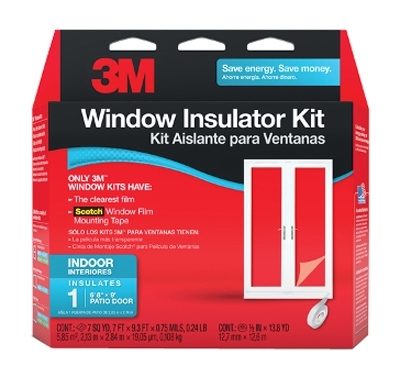 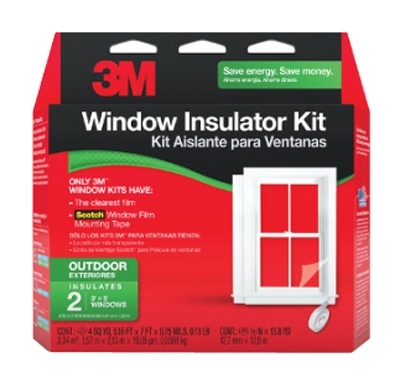 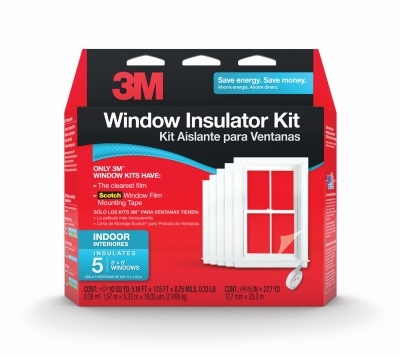 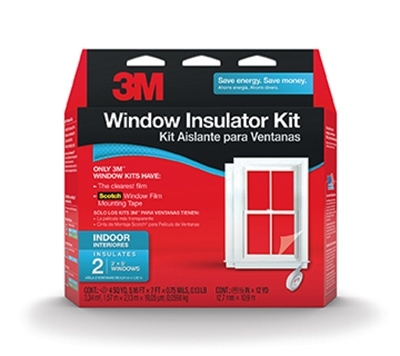 Window Insulation Kit, 42 x 62-In. 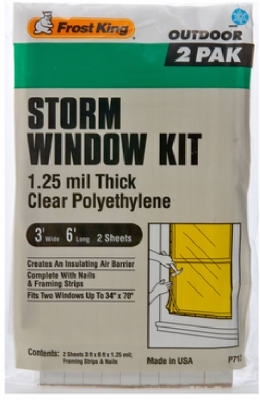 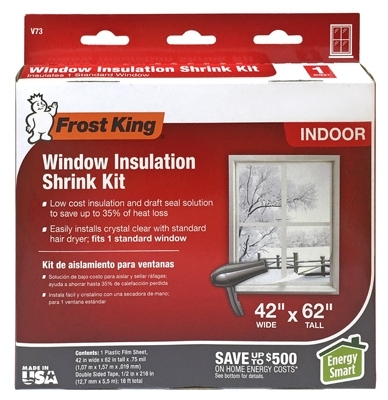 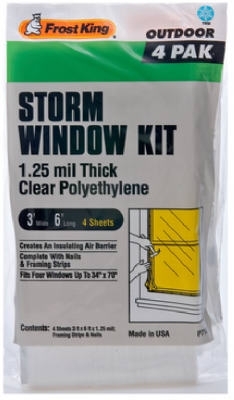 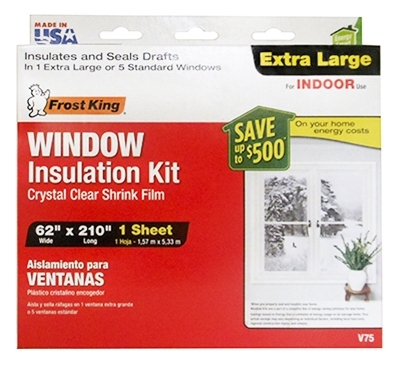 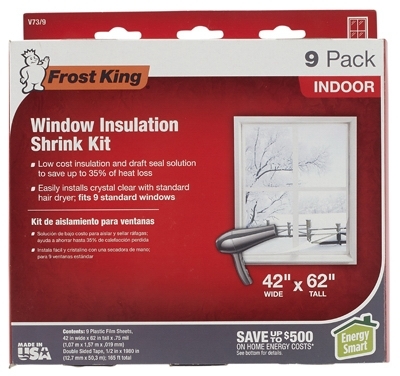 Window Insulation Kit for Extra-Large Window, 62 x 210-In. 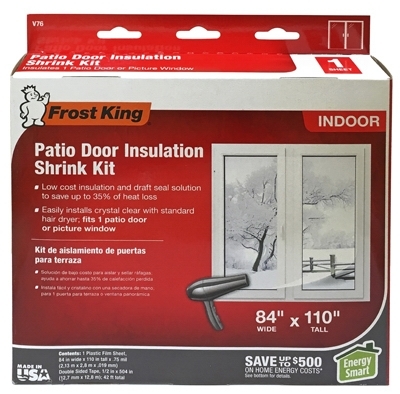 Insulation Kit for Patio Door or Large Window, 84 x 110-In. 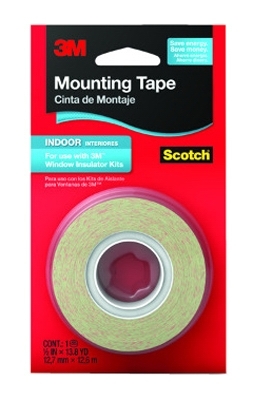 Scotch Interior Window Film Mounting Tape, 1/2 x 500-In.